The Ridgewood 5k will be on October 20, 2018. Check-in begins at 4:00 p.m. and the race will start at 5:00 p.m. The start and finish lines will be located at Ridgewood High School in Norridge, Illinois. We are running a Coat Drive to support homeless veterans in Chicago. Please bring any usable coats you are willing to donate to support our veterans. All coats are going to Chicago Standdown and will be distributed on November 16, 2018. 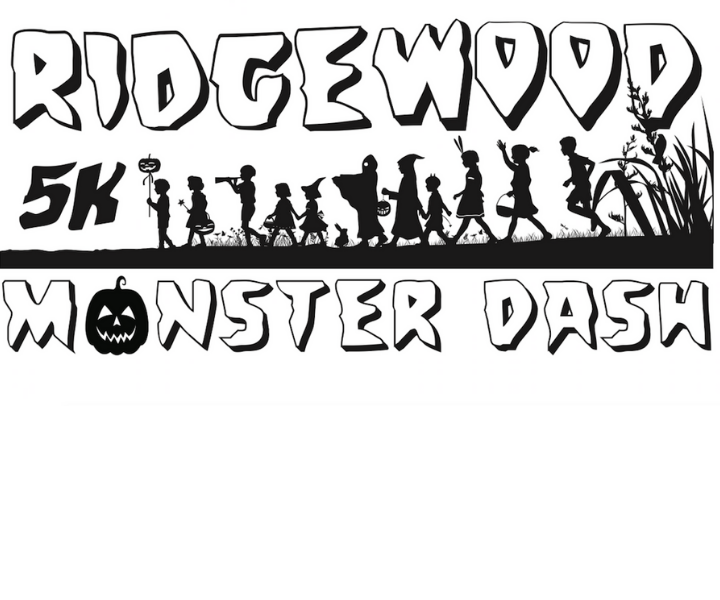 Register for the Monster Dash 5k here.